New Net Stackers/Flakers! check the net hauler page below for more info! 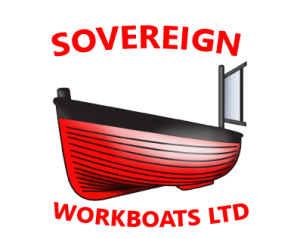 Welcome to sovereign boats. We are a small boat yard located on the river Adur, with workshop facilities for GRP and wood repairs, antifoul services, engineering fabrication and repairs. Supplying the local yacht owners and fishing vessels with a solution to their problems. All back with over 30 years worth of hands on experience owning vessels from dinghy to 10m in length commercial fishing vessels. Qualifications in engineering, self taught boat builder to a Seafish registered boat builder. We manufacture quality durable net haulers for small fisihing boats and can provide a range of power packs to suit your needs. We are agents for Propspeed an anti fowl application for propellers and running gear. GRP and wood repairs to your vessel. We also supply hydraulic clutches.